For sewers of at least beginner level or more. 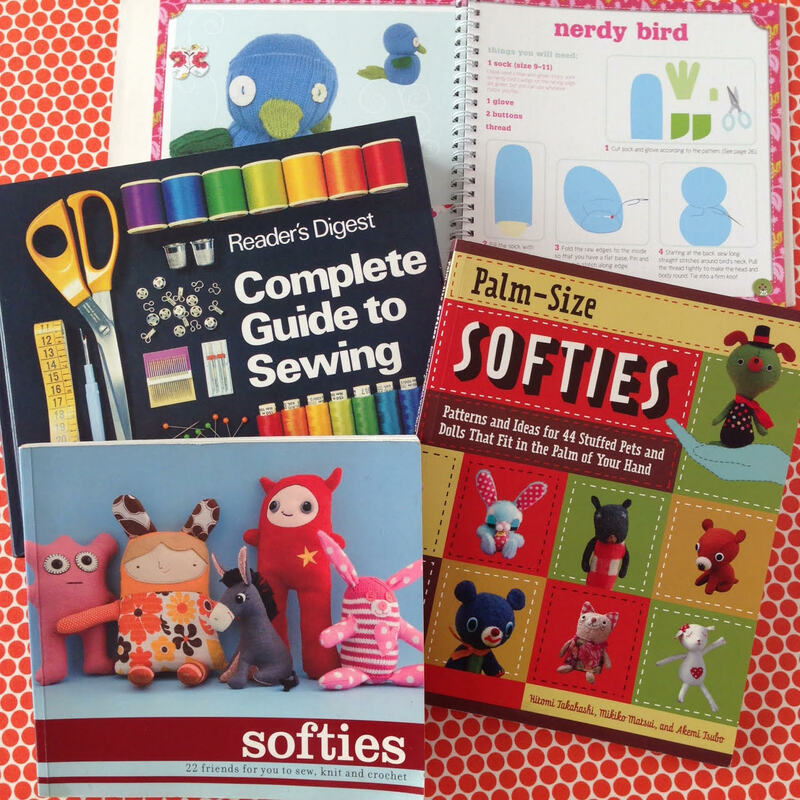 Save 10% on the class fee when your child books in with at least 1 friend, or you book 2 x Sewing Workshop Days. Use of a sewing machine. 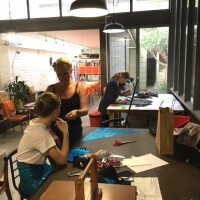 Run during the school holidays this is a full day, creative workshop for budding sewers! 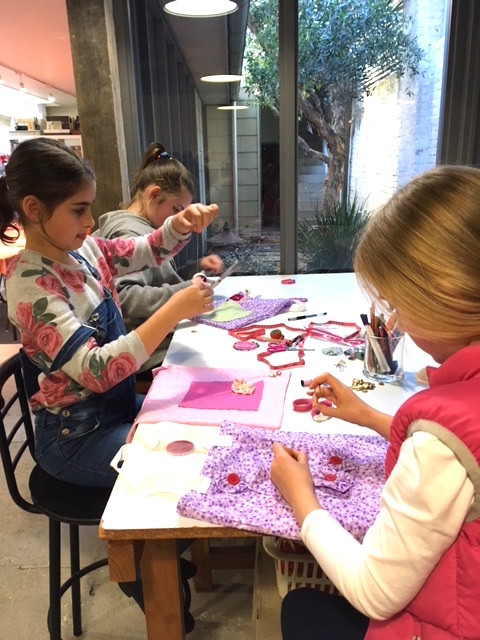 Kids and teens bring along their own sewing projects to spend the whole day making, designing and creating. 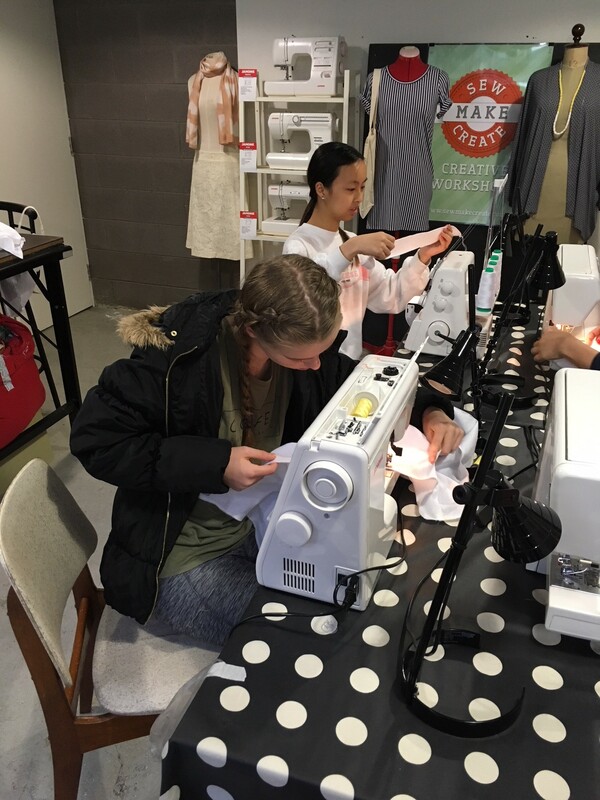 Whether they are hand sewing or using a sewing machine, they will have an experienced Teacher available to guide and inspire them. 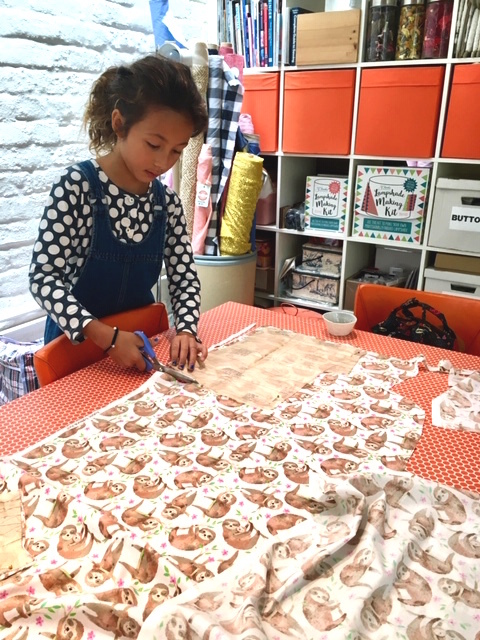 We have lots of ideas for projects they can start on the day like making softie toys, cushions, bags, upcycling clothing or sewing clothing. High school and HSC students are also welcome if they would like help from an experienced Teacher. We have basic tools and thread in our workshop for the kids to use, but they must bring their own fabrics for their projects. Please pack a healthy lunch, snacks and drink for the day. Save 10% off the class fee when your child books in with at least 1 friend. Save 10% off the class fees when you book in for both Sewing Workshop Days – Monday 21st & Tuesday 22nd January. Please note, your child needs to have recent sewing machine experience if they wish to use a sewing machine. 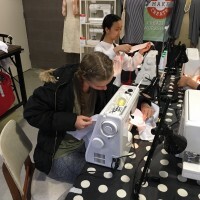 They should be of at least beginner level, and able to set up and operate a sewing machine independently. 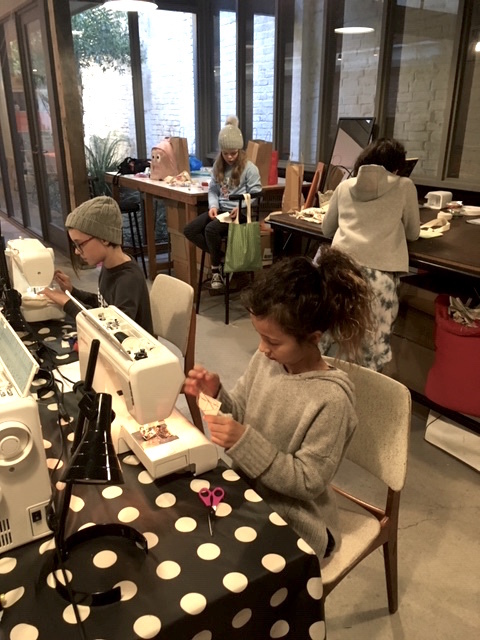 If your child is keen to learn how to sew they can attend our 2 day, Kids & Teens Introduction to Sewing Course. Catherine has been sewing as far back as she can remember. She graduated with honours at East Sydney Technical College, Darlinghurst with a diploma in “Fashion Design”. She established (many years ago) and is still running a successful business, “Catherine Carter”, specialising in made to measure garments, she is still as passionate as ever. 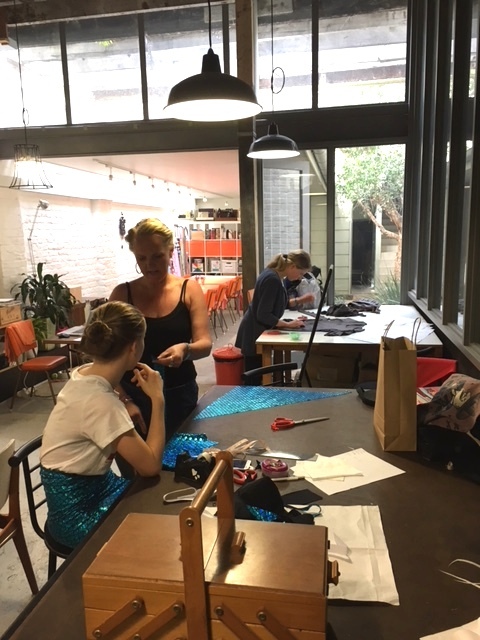 Catherine enjoys sharing her enthusiasm, knowledge and creativity and finds it extremely rewarding seeing the progress that each person makes. 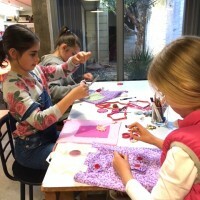 View more dates for this class and other School Holiday or Kids and Teens workshops.